velstandtrading.com is currently have "JUST LISTED" status. In this case, we do not have information regarding investing in velstandtrading.com, so please pay more attention about your funds. 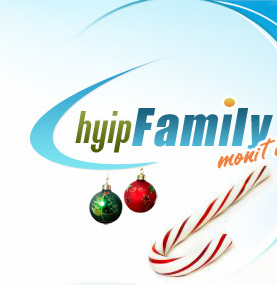 You can share your experience by posting votes. 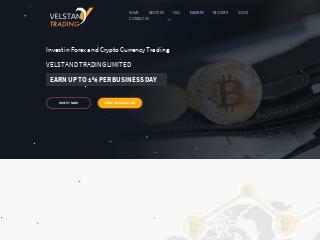 If you are an investor of velstandtrading.com, you can simply post your idea about this program and make it publically avaible. Do not use rude or offensive words or your vote will be deleted.